A whole new look can be created by adding a backsplash in your kitchen. 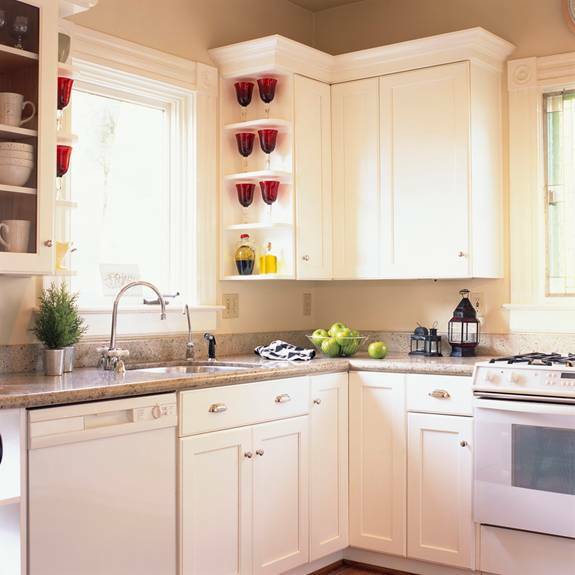 A backsplash traditionally lies above the counters and below the cabinets, and it is available in a variety of forms. There are tiles, laminate and new stainless steel backsplashes. Pictures or patterns can be created with tile backsplashes, but these can be more time-consuming to install. Laminate backsplashes are usually cut to fit the area and can easily be glued down. With stainless steel appliances, matching backsplashes are very popular, as they add a modern feel to the room and clean easily. This stainless steel option is available in tile form or in a single sheet, and it’s fairly simple to install.